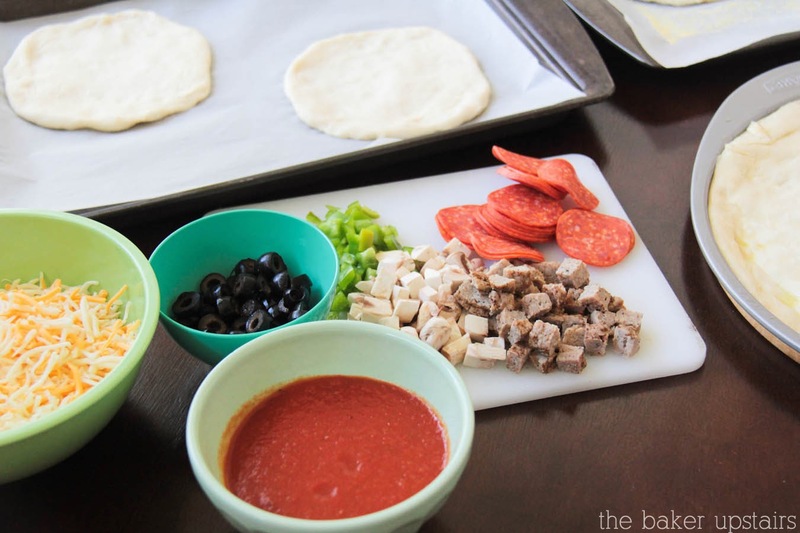 The Baker Upstairs: perfect homemade pizza + tips for family pizza night! 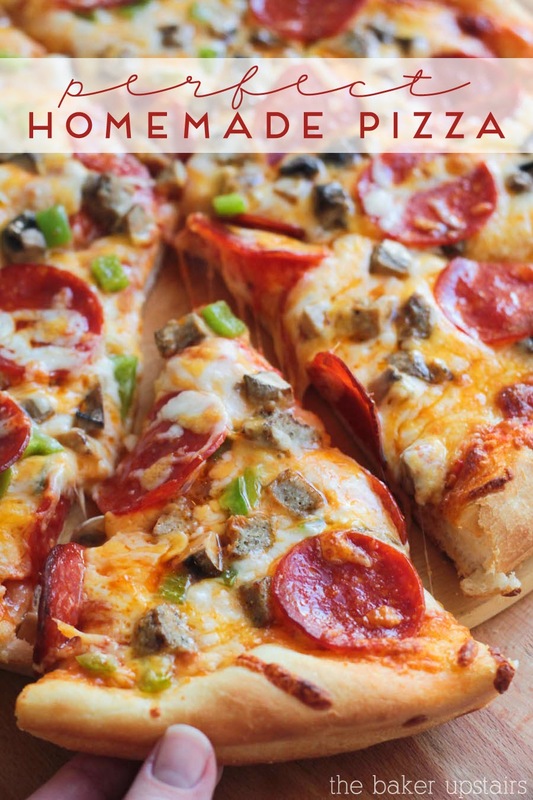 perfect homemade pizza + tips for family pizza night! I was given pizza making tools and compensated for my time by Fleischmann's. All opinions are my own. If there's one thing my family loves, it's pizza night! My husband Geoff, especially, loves pizza, and my girls think it's a party whenever I make or serve pizza. I love that pizza is so fun and versatile, and you can make pretty much any combination you can dream up! I've been making my own pizza at home for a few years now, but I've gotten kind of tired of the same old recipe. I have especially struggled with the crust and getting that perfect crispy, chewy texture that I love so much. 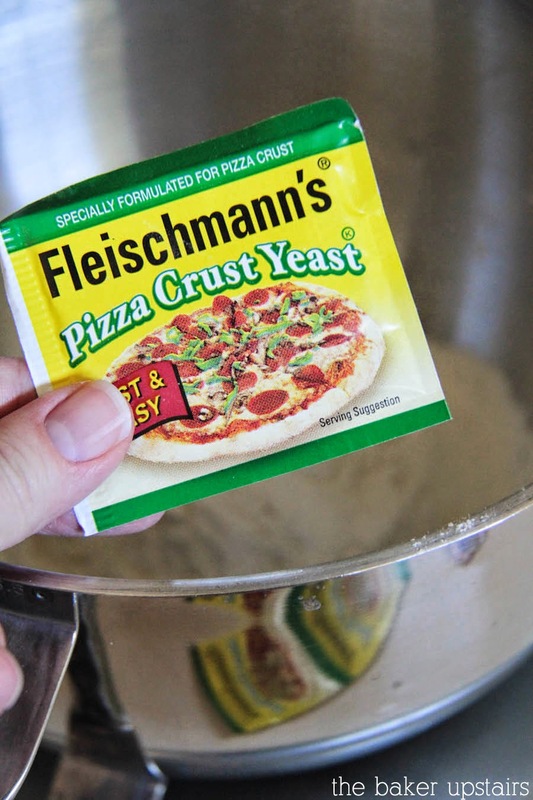 When Fleischmann's offered to send me some pizza-making tools and included their new pizza crust yeast, I was excited to give it a try! I have to say, I am honestly really impressed by how well it works for pizza. It's really easy to use, basically foolproof, and doesn't require a rise time (how awesome is that?). 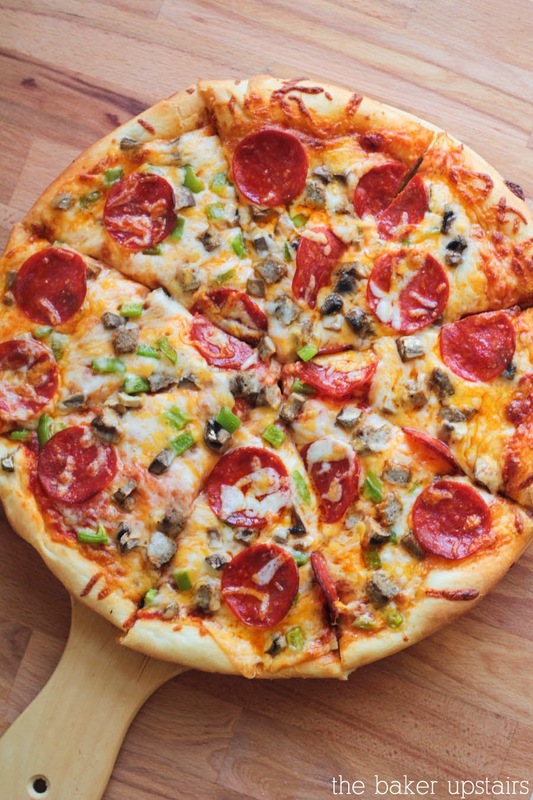 It gives the pizza crust the perfect chewy, crispy texture! I had the crust ready in no time, and then we were ready for family pizza night. I mentioned earlier this week that I'm trying really hard to let the "fun mom" in me triumph over the "control freak mom," and I thought this would be a perfect opportunity to let the girls make their own pizzas. I set out a bunch of possible toppings for them, and let them go to work! Lizzy mostly wanted cheese and sausage on her pizza, and piled it all in the middle of the pizza. Abby enjoyed layering some cheese, then pepperoni, then more cheese, then more pepperoni, etc. They both had a really fun time, and were super proud of their pizza creations. They both tend to be picky at times, and I think they were both a lot more excited about eating the finished product because they had made it themselves. For Geoff and I, I made a pizza loaded with pepperoni, turkey sausage, green peppers, olives, and mushrooms. Yum! Since I'm always trying to plan ahead for busy days, I made a few extra mini pizzas for the girls to have for lunch later in the week. 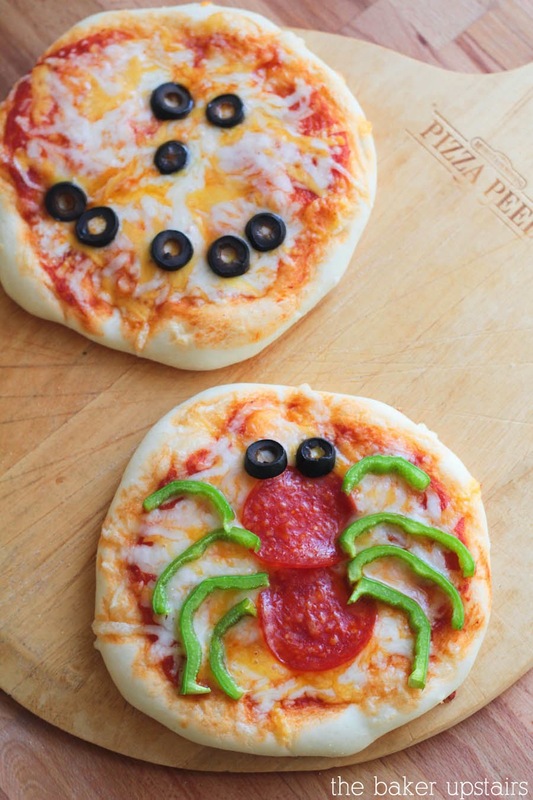 I was inspired by the adorable creepy mini pizzas on the Fleischmann website. How perfect are these for Halloween? My girls loved them and my daughter Abby even tried the green peppers on the spider pizza, since she thought it was so cute and fun. That's definitely a first for her! 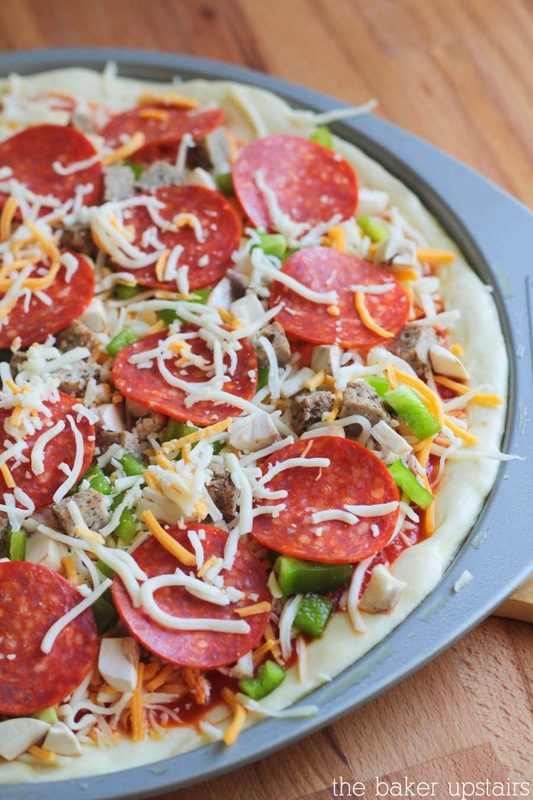 other toppings of your choice: pepperoni, sausage, mushrooms, olives, onions, green peppers, etc. Preheat the oven to 425. In a large bowl or the bowl of a stand mixer, mix together one cup of flour, and the yeast, sugar, and salt. Add the warm water and oil, and mix to combine. Add the remaining flour, 1/4 cup at a time, until the dough pulls away from the sides of the bowl to form a ball. Knead on a floured surface until smooth and elastic. Let rest 10 minutes. Lightly grease a baking sheet or pizza pan. Press the pizza into the desired shape and brush the crust lightly with olive oil. Spread with pizza sauce and top with shredded cheese and toppings of your choice. Bake 12-15 minutes, or until the crust is golden brown and the cheese is melted and bubbly. Enjoy! 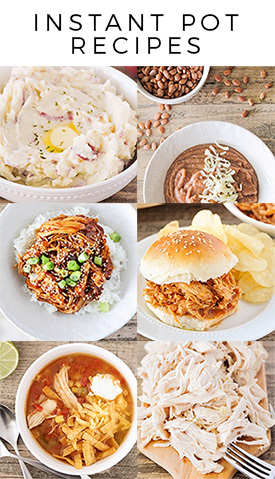 Fleischmann's has a wide variety of recipes and resources to make pizza night easier and more fun for your family! 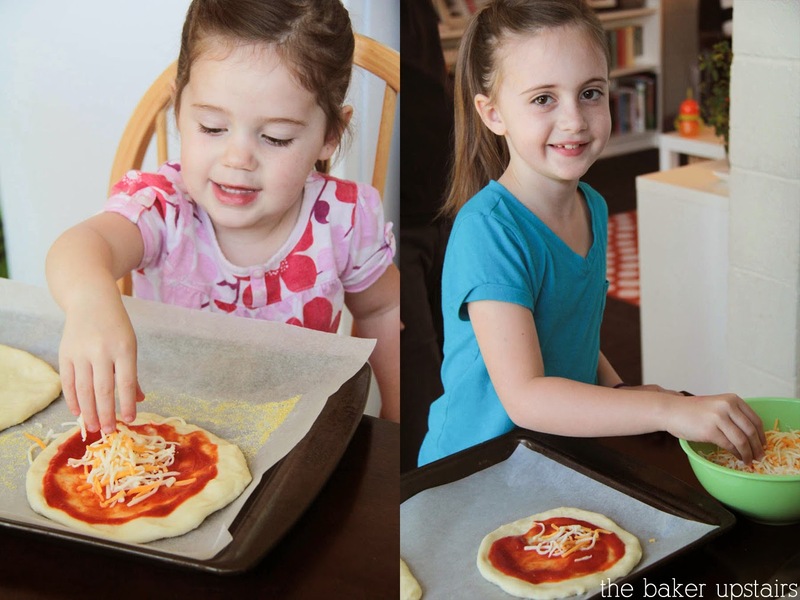 My kids can't wait for our next pizza night, and since it's so fun and easy to make, I'm excited too! Making homemade pizza tonight. I haven't heard of the pizza crust yeast but love our pizza nights. 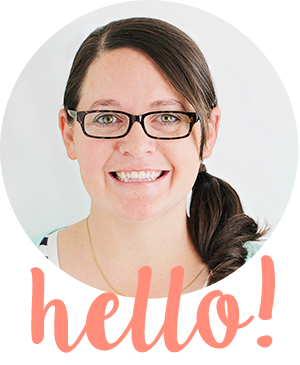 chicken parmesan sliders + free printables!